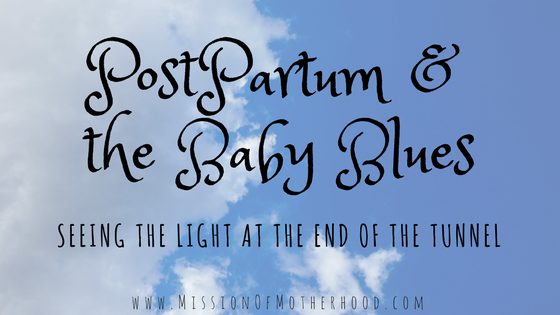 After the birth of our first in 2015, I got hit by an unexpected bout of postpartum anxiety and baby blues. I was lonely, but nervous to reach out. I wanted help, but I didn’t know how to ask for it. I was exhausted, but I couldn’t sleep. I was in pain, but couldn’t fix it. I loved my baby, but I dreaded feeding her. It was so hard, and so unexpected because she was our rainbow baby who I had waited my entire life for: motherhood was my calling! I was completely derailed by these emotions and hormones, and I didn’t know how to fix it. I felt like I had no control. 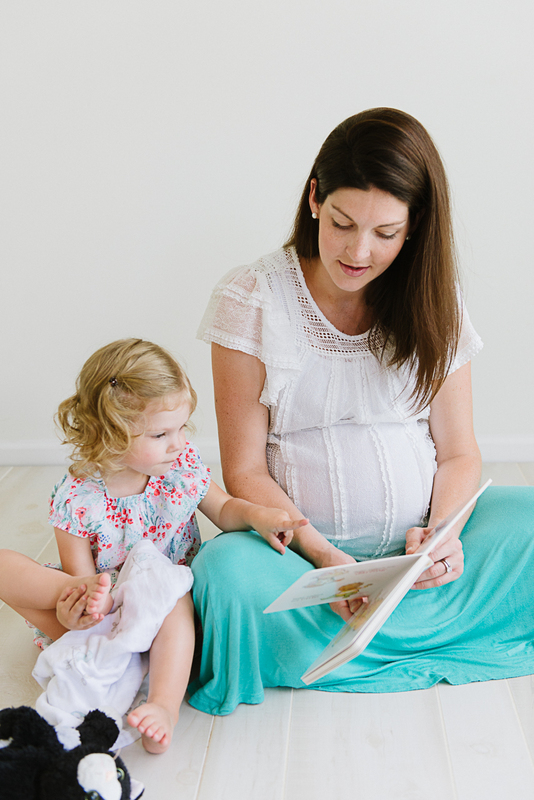 I clung to Scripture, my husband, and my baby, and told very few people how I felt. I said no to well-meaning friends and visitors because I was embarrassed by how I looked and felt. 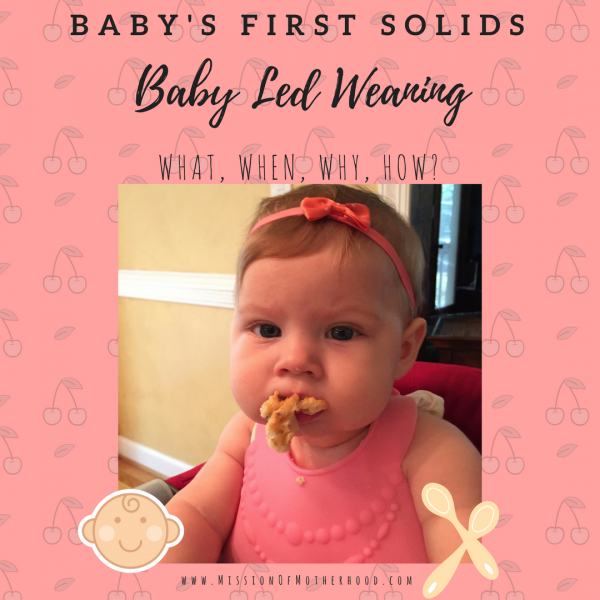 Baby’s First Solids — Baby Led Weaning — What, When, Why, How? This post contains affiliate links. You can view my disclosures policy here. When is a good time to introduce your baby to solid foods? While the AAP recommends a breastmilk diet for the first 6 months, I always wait for signs of developmental readiness before introducing any solids or purees. Now that our second child is over 4 months and can sit up in the high chair (or in our laps assisted! ), we have begun getting the “when are you gonna feed her solids” question. Read on for the whats, whens, whys, and hows that worked for us. Toddlers are hard. Parenting is hard. God’s mercies are new every morning. Here’s my Thursday: the hard edition. Do you have a toddler? Do you ever have those stories that still bring tears to your eyes to retell? 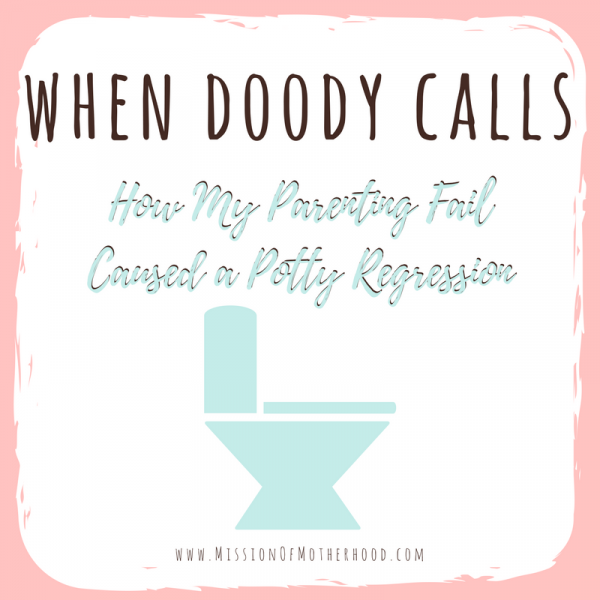 #realtalk: I’ve only been a mother for a few years, and already I’ve got a handful of them (ok, probably more than I care to count…) Are you in the throes of a tough toddler stage right now? Be encouraged: you will survive. I hope that by sharing this we can join together in solidarity to not only survive the toddler years, but thrive, learn from each other’s mistakes, cry together, laugh together, grow as mothers.